Commercial Vehicle Finance: What Kinds of Commercial Vehicles Can You Finance? If you own a construction firm, you know just how difficult it can be to make sure that you strike a balance between having everything your employees need in order to do their jobs in an efficient way and not going broke from buying the latest and greatest construction machinery. If you’ve run the numbers and decided that you have the ability to pick up a couple new machines that would help your business if you could find a way to finance heavy equipment, it can be frustrating trying to find the right lending institution to help you out. Regular banks oftentimes don’t understand the business and trying to finance new equipment through the manufacturer can also be a bit of a minefield of changing rates and complicated contracts. 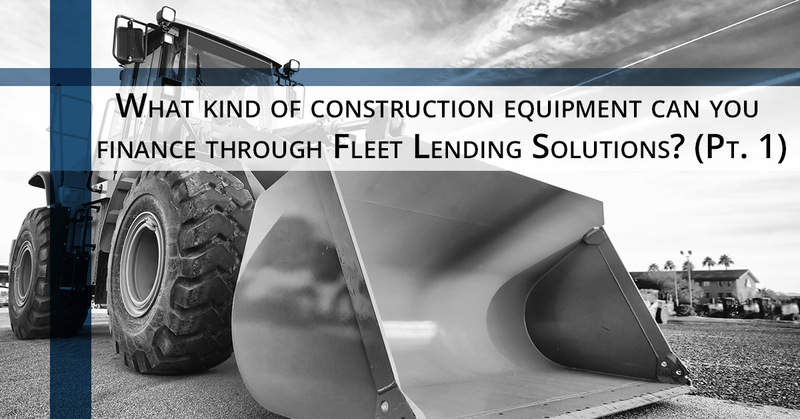 Fleet Lending Solutions is the best way to finance the construction equipment your firm needs in order to compete and get ahead of your competition. 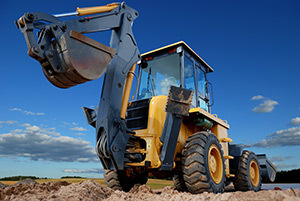 Read on to find out about what kind of equipment we can help you finance and why going through Fleet Lending Solutions is the best choice you can make when you need to expand the amount of construction equipment you have. Do You Need a Commercial Vehicle Loan? Maybe you have all of the construction equipment that your business needs for the time being but your fleet of trucks that get you and your employees to and from jobs is starting to look a little long in the tooth. Having a fleet that looks good can be very important if you are working a contract that requires your company to be in plain sight of the public for the duration of construction. Not only do you want to project a look that shows the world that your company is doing well, new trucks can help you get more business. Think about each of your fleet vehicles as a business card. You wouldn’t want to hand someone a card that went through the wash and has all the corners missing when you can hand them a fresh card on thick card stock. New fleet vehicles also break down far less often than old vehicles, which means that you and your employees will be at the job site on time more often, which means that your work will get done on time. We all know how important punctuality and finishing on (or before) schedule is when it comes time to put in new bids. Your reputation hinges on your ability to deliver results when you say they’ll be done, so don’t take the risk of losing time to something like less-than-reliable vehicles. 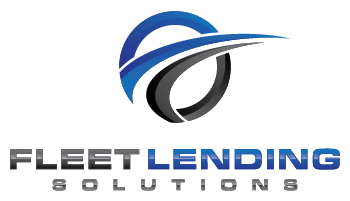 We’ve only covered one type of construction equipment that Fleet Lending Solutions can help your business finance in this entry but we’ll be back soon to go over more types of equipment and commercial vehicles that we can help you finance. If you’re ready to start the process of securing the funds for a new commercial vehicle, contact us today. We’re happy to answer any questions you might have about the process of getting financing.